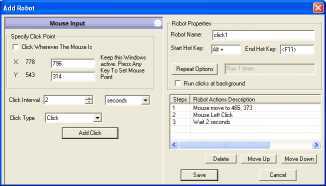 Click mouse cursor automatically with Auto Clicker Asoftech which is a mouse clicker software to click mouse automatically. StartStop Clicking with a configurable Keyboard Shortcut or at a scheduled time. 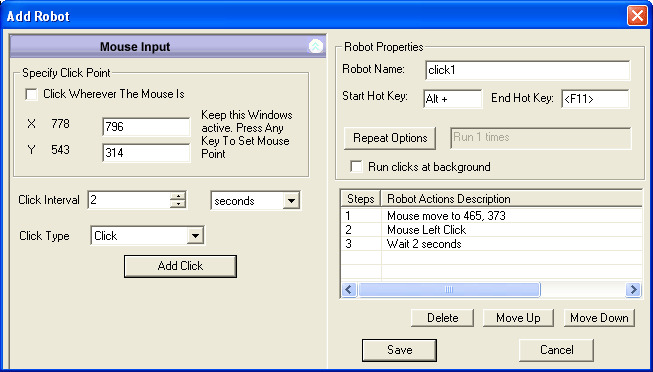 Download Mouse Clicker to keep your mouse clicking untill you stop it or for configurable number of clicks.  Automating Mouse Clicks with simple Shortcut was never so easy. In Auto Clicker Asoftech one or mutiple clicks can be saved as a robot and multiple robot are supported where each server for different purpose. Drag and drop feature allows user to drag the target object to configurable position. While run at background feature allows user to work at the same time of auto clicking.With Asoftech Auto Clicker mouse clicks can be faster and more accurate. It can be used for the work to improve productivity also assist game playing.